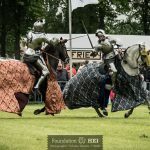 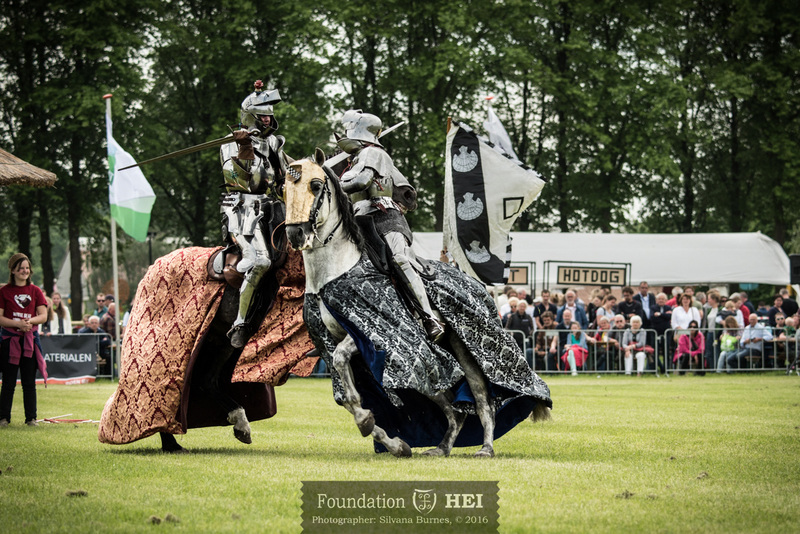 On Saturday 21 May two of our knights fought a true duel. 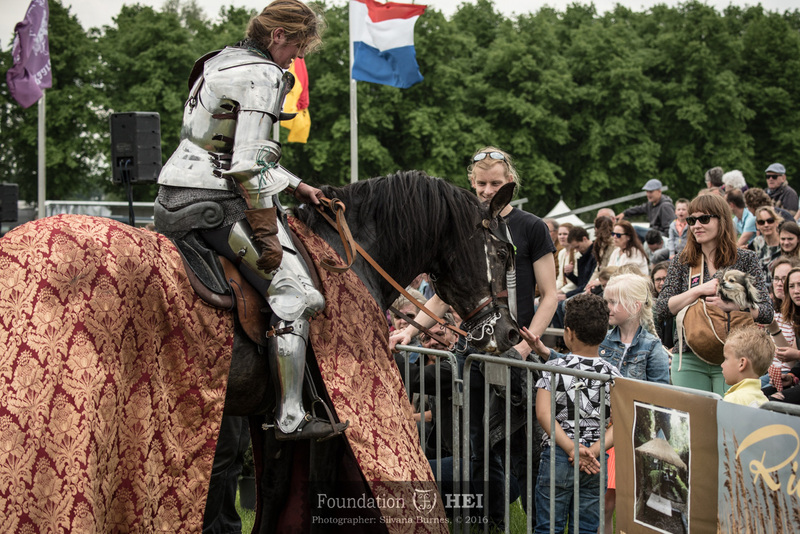 This encounter took place next to the veterinary faculty of the University of Utrecht, because of the National Day of the Carriage Horse festivities there. 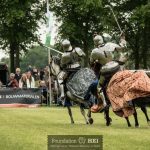 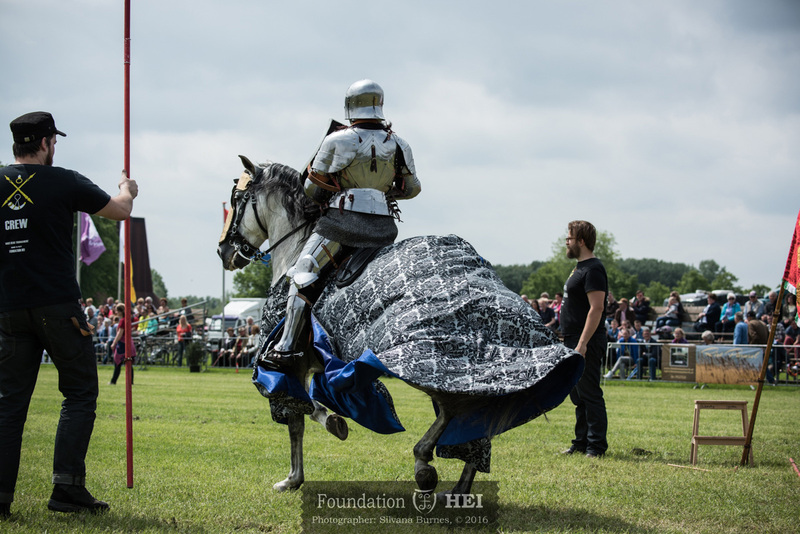 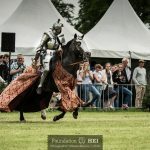 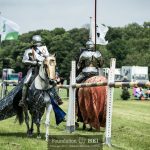 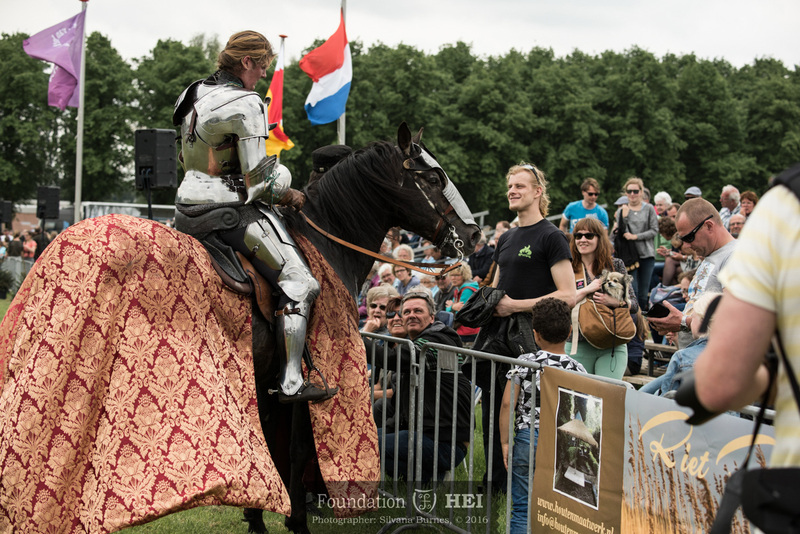 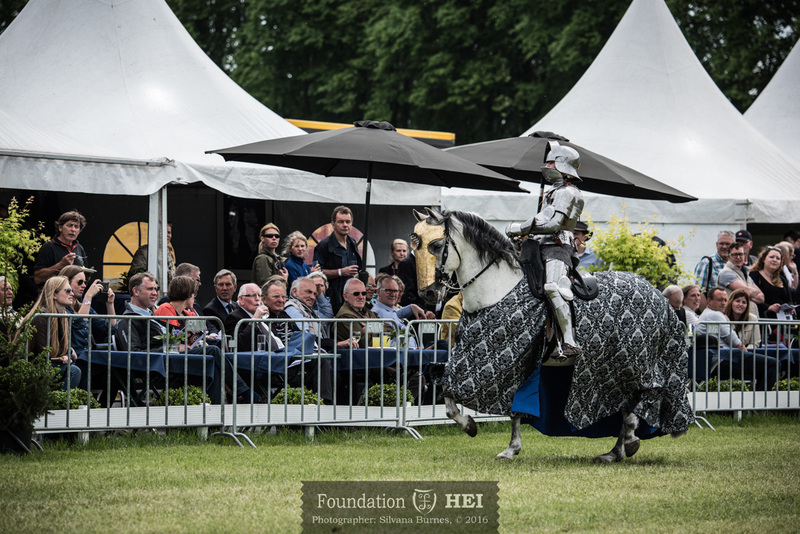 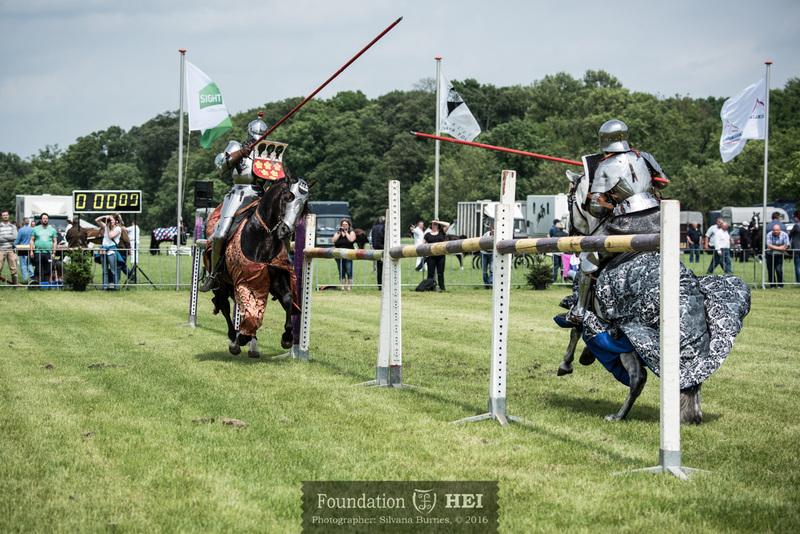 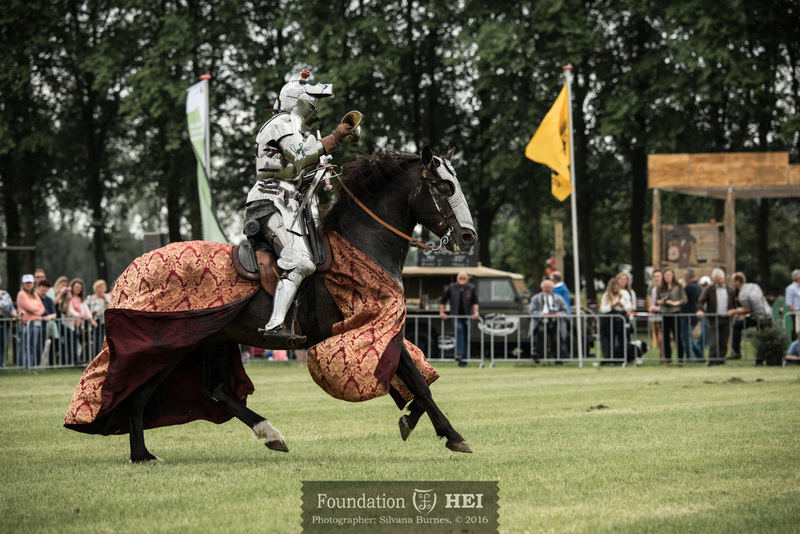 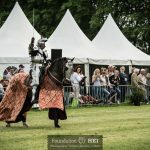 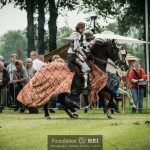 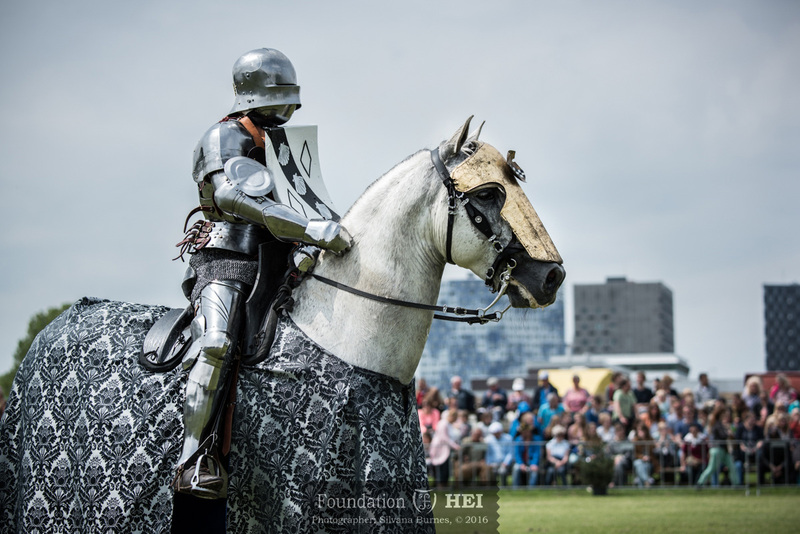 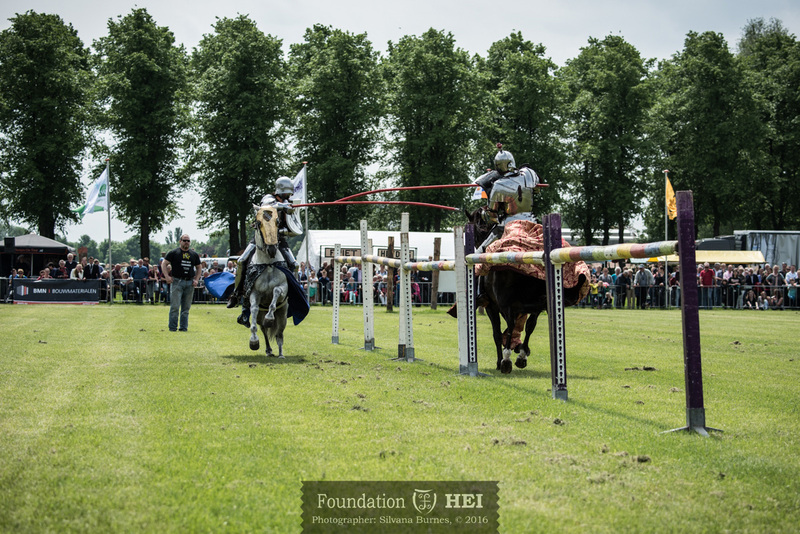 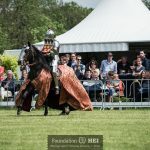 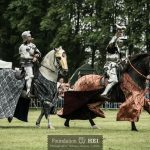 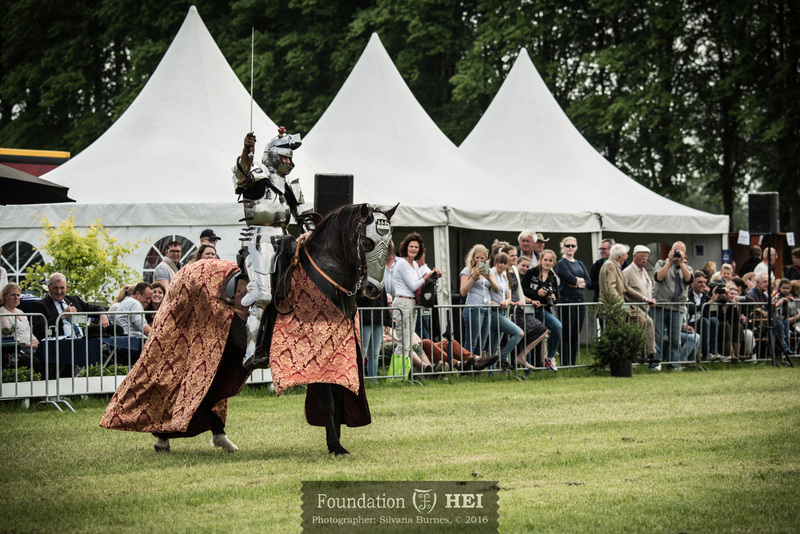 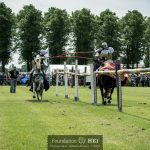 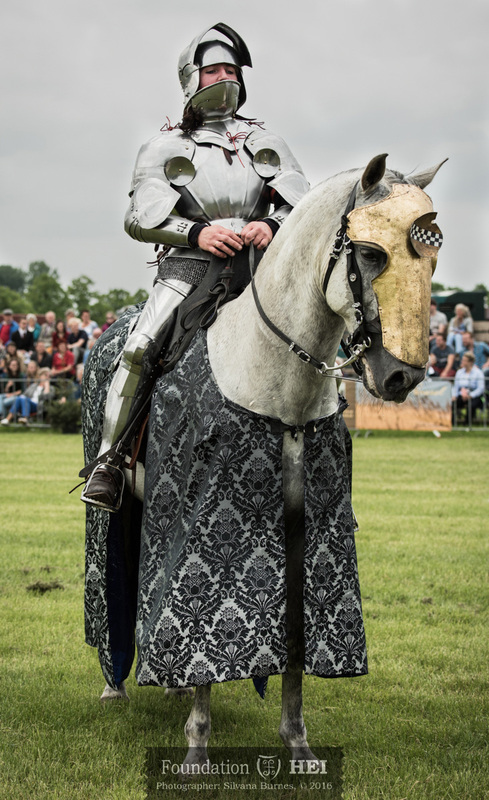 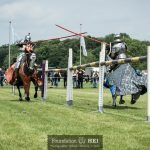 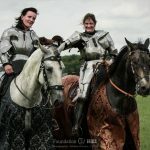 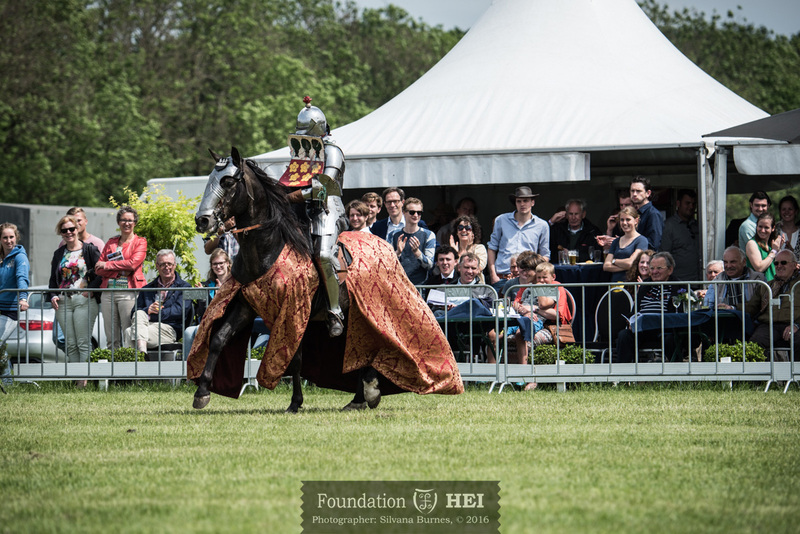 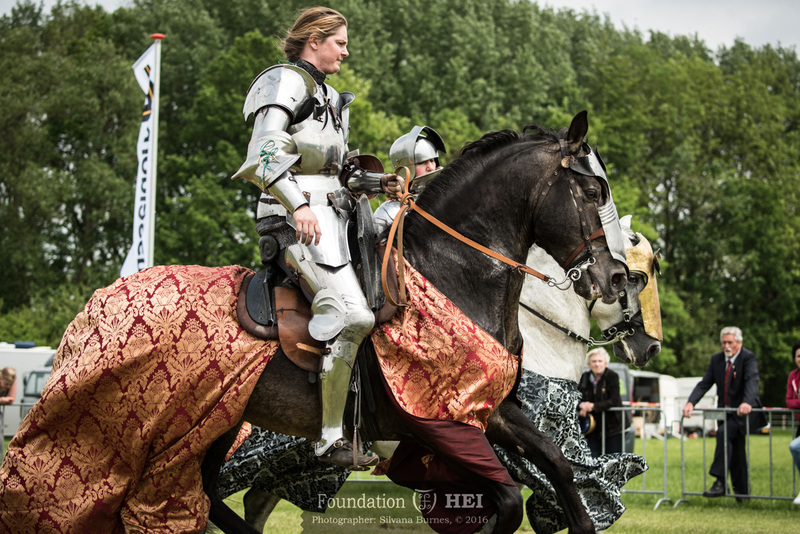 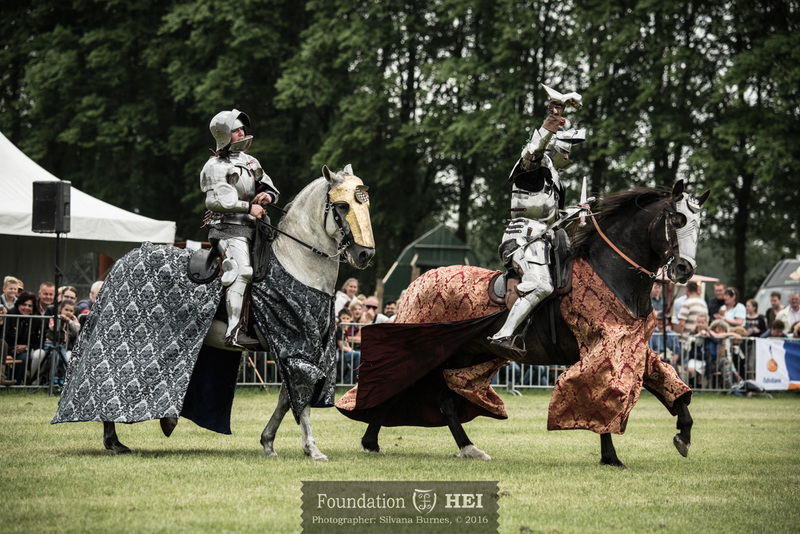 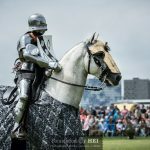 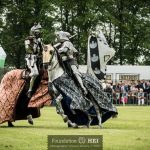 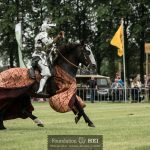 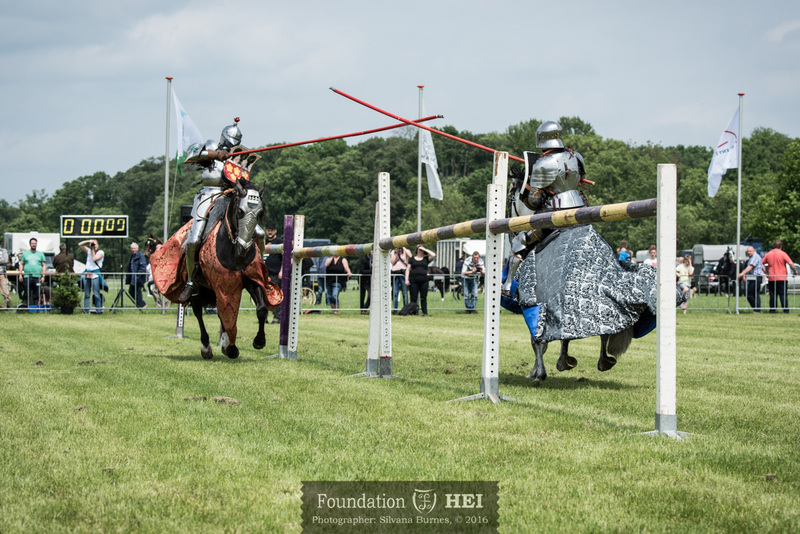 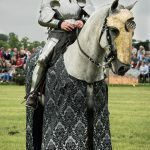 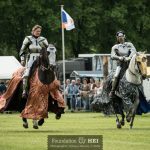 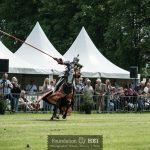 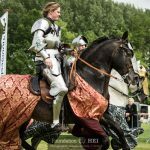 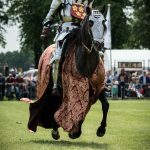 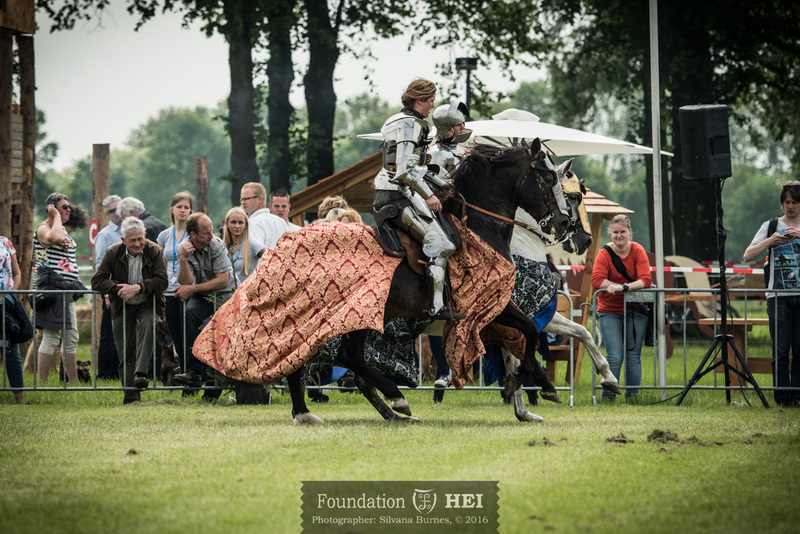 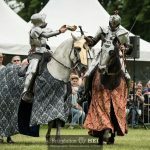 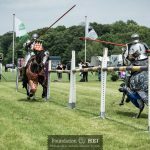 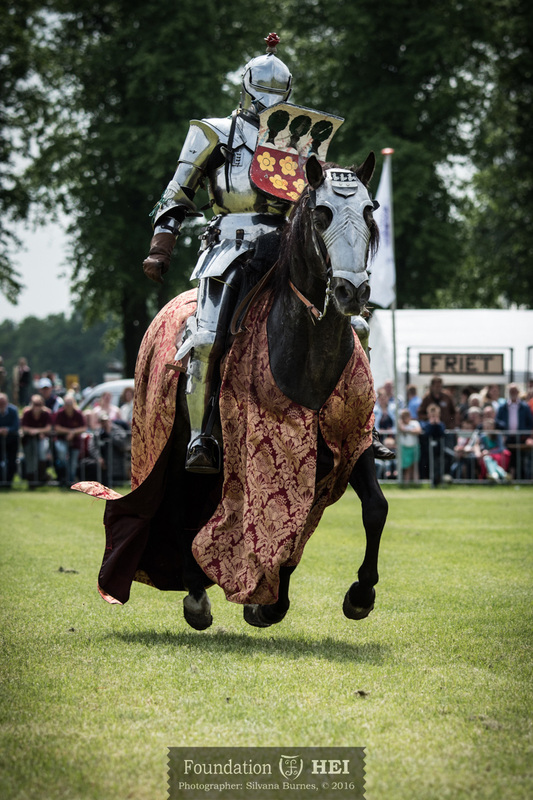 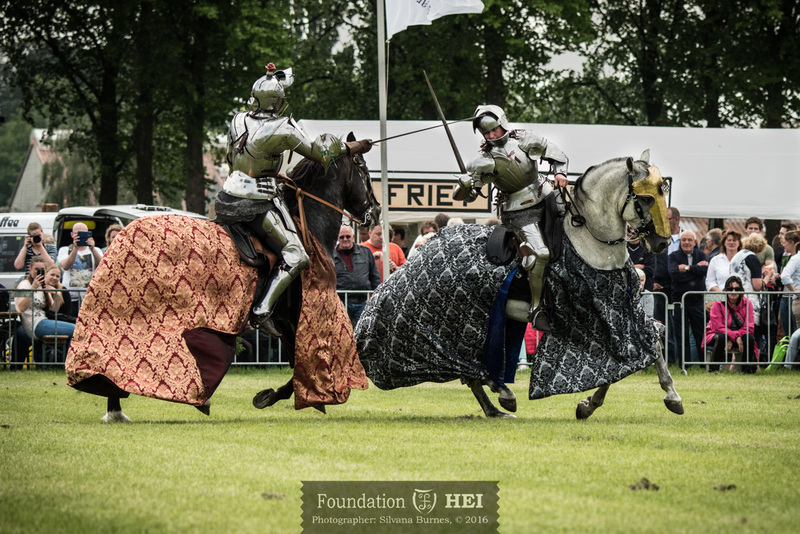 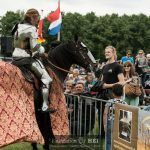 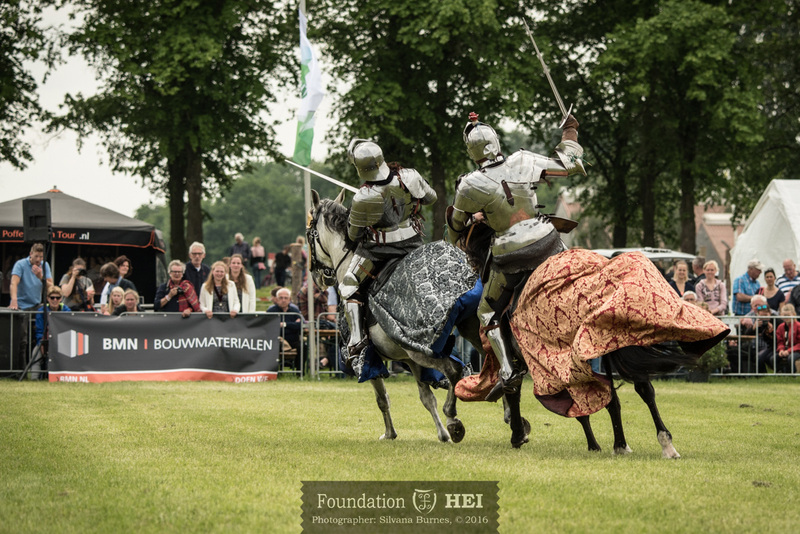 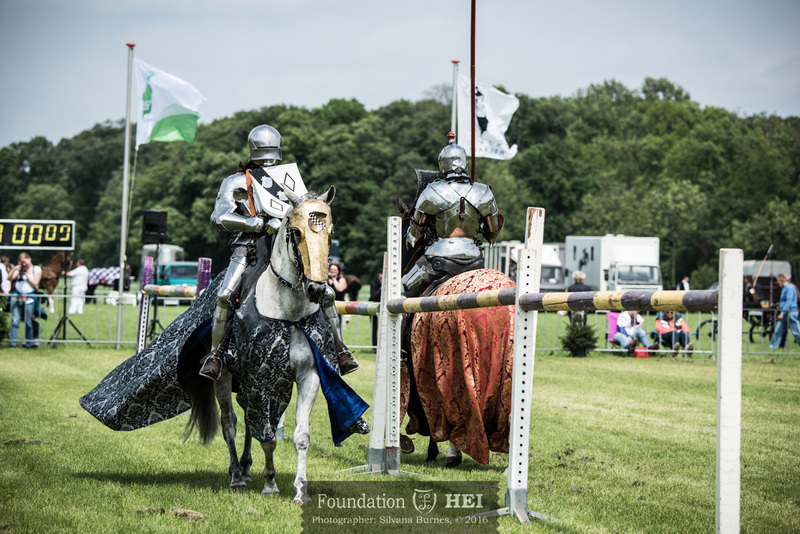 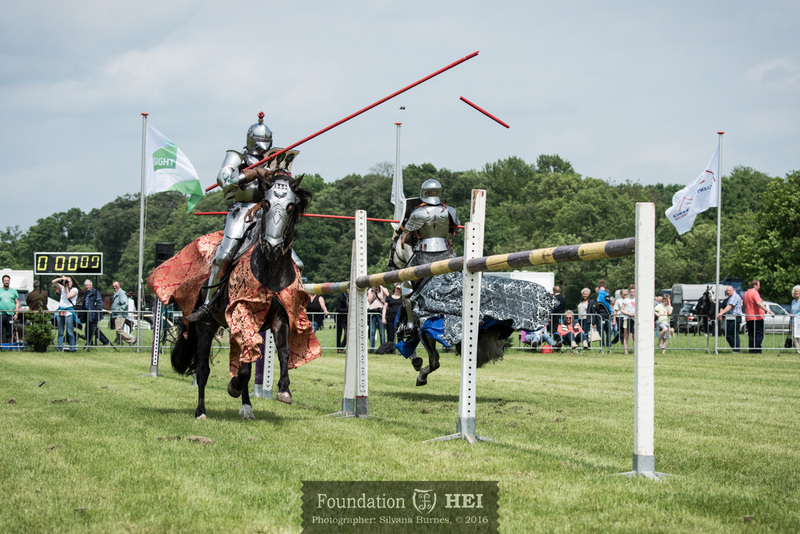 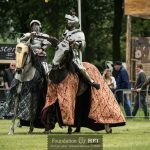 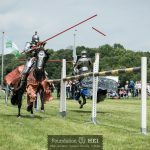 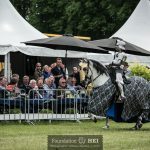 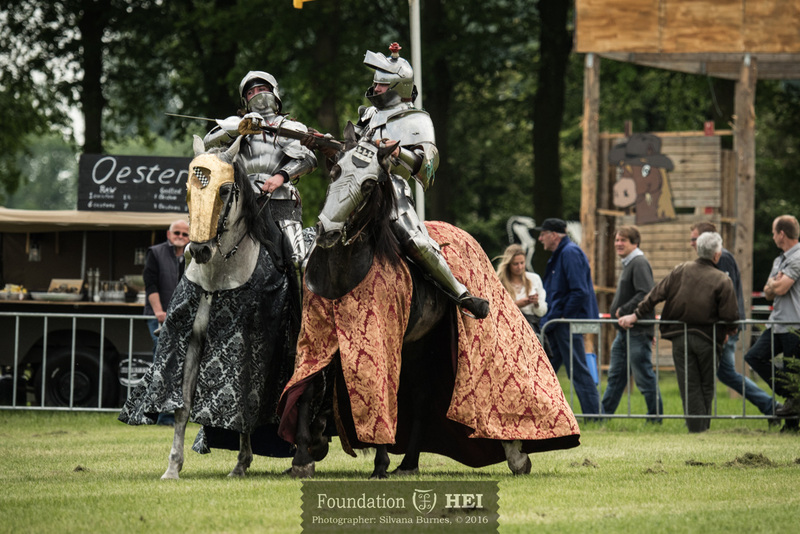 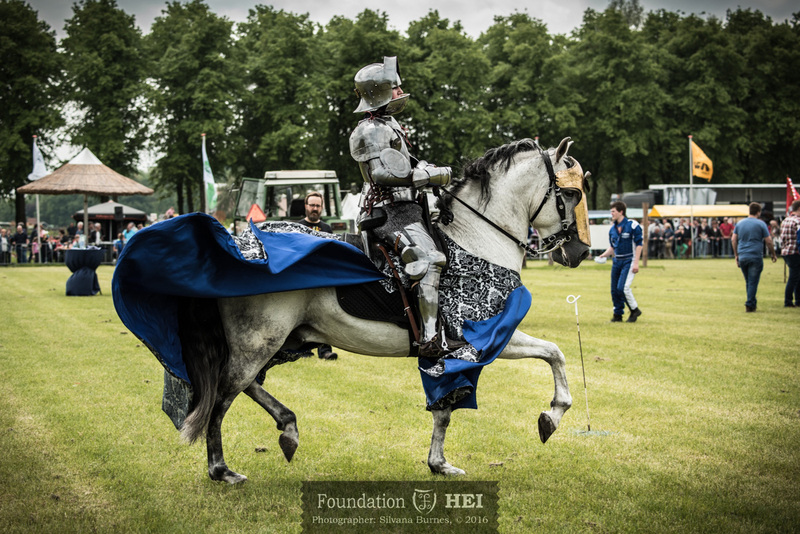 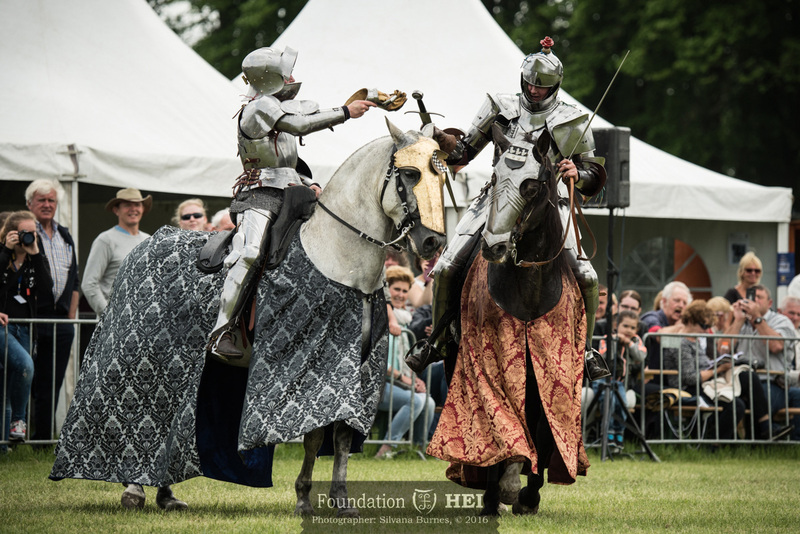 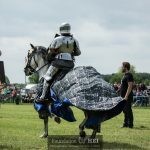 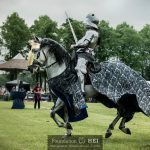 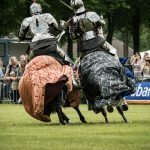 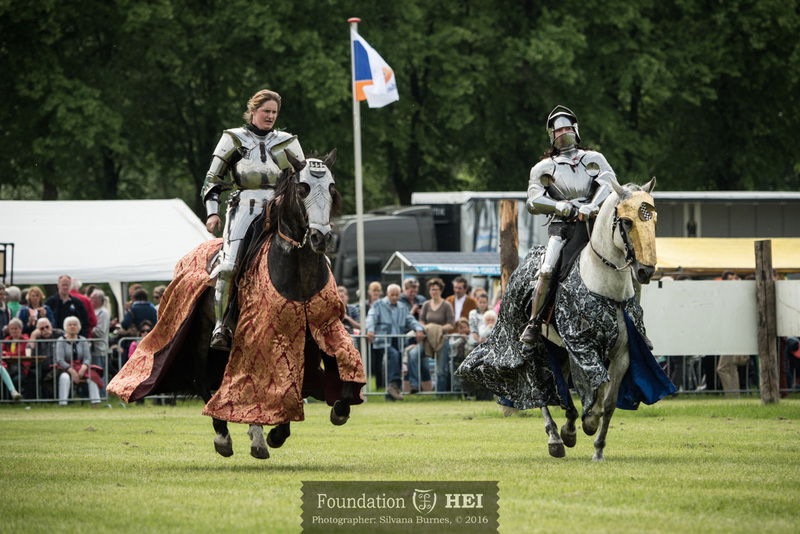 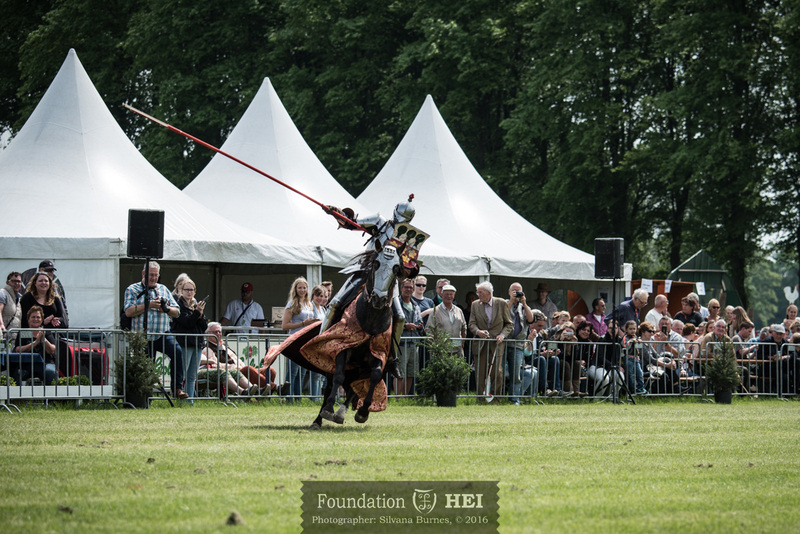 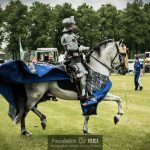 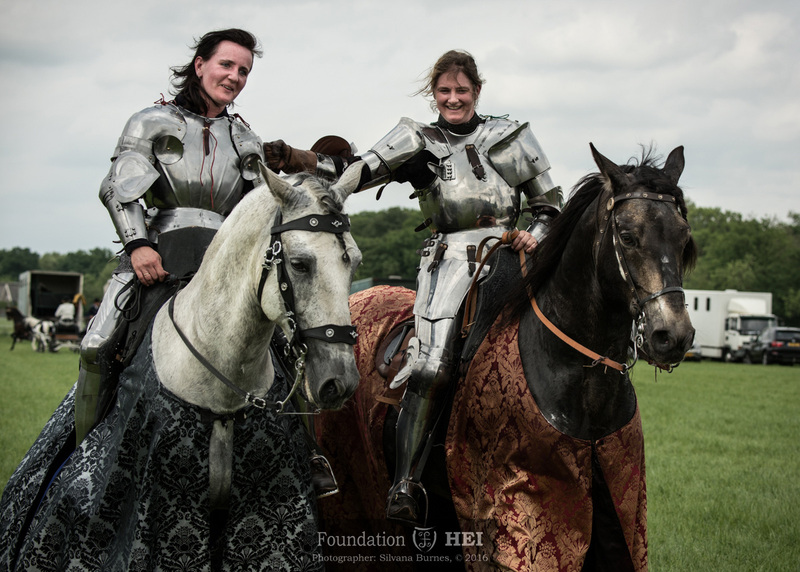 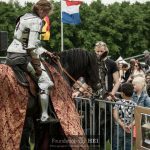 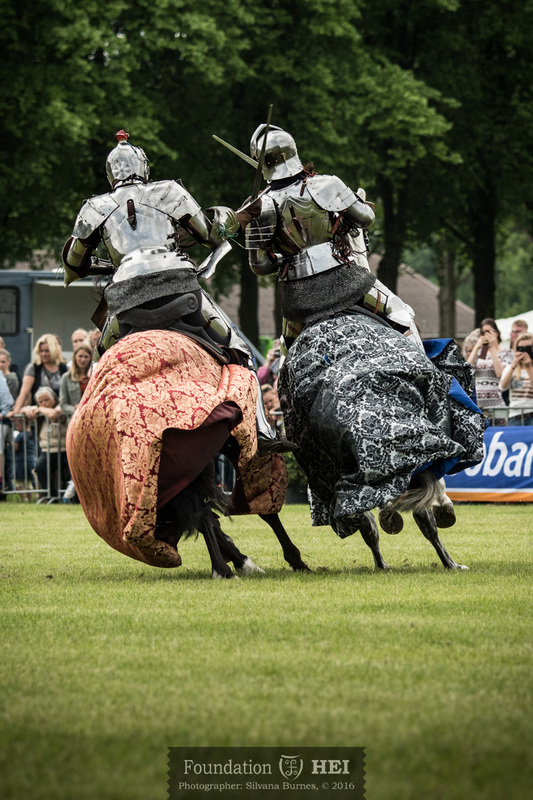 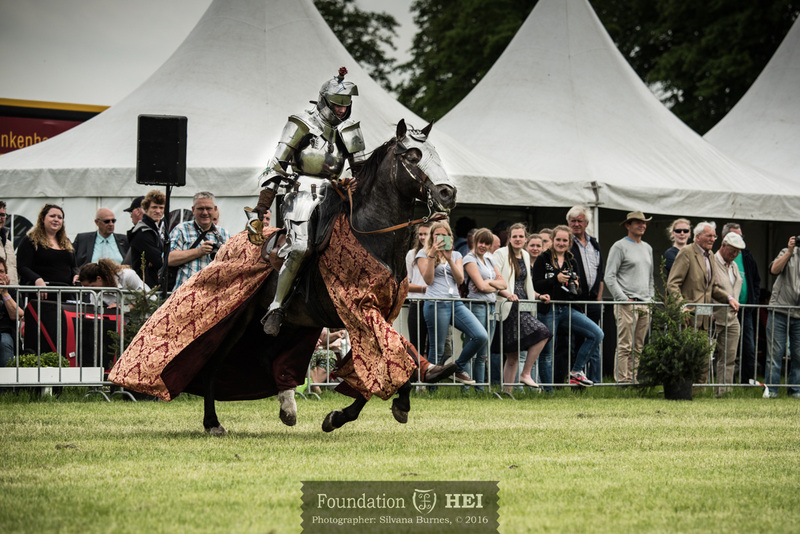 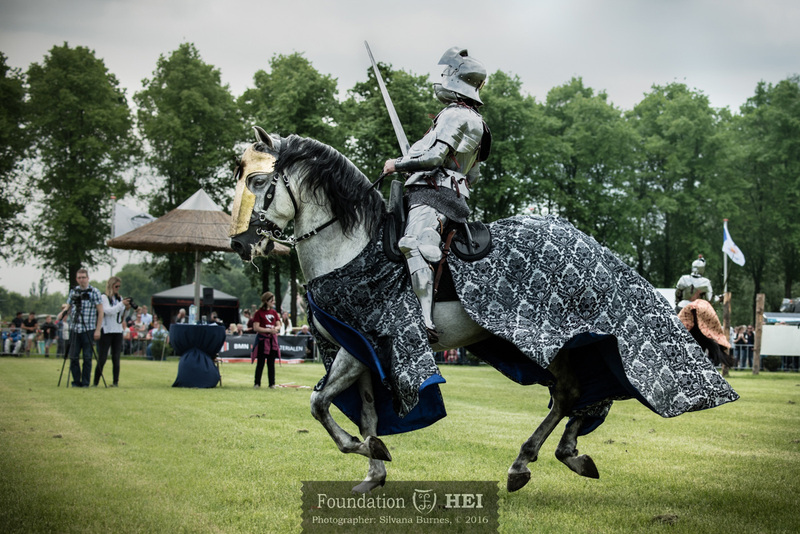 The audience was able to enjoy a demonstration of classical dressage in armour, a joust and a final swordfight.